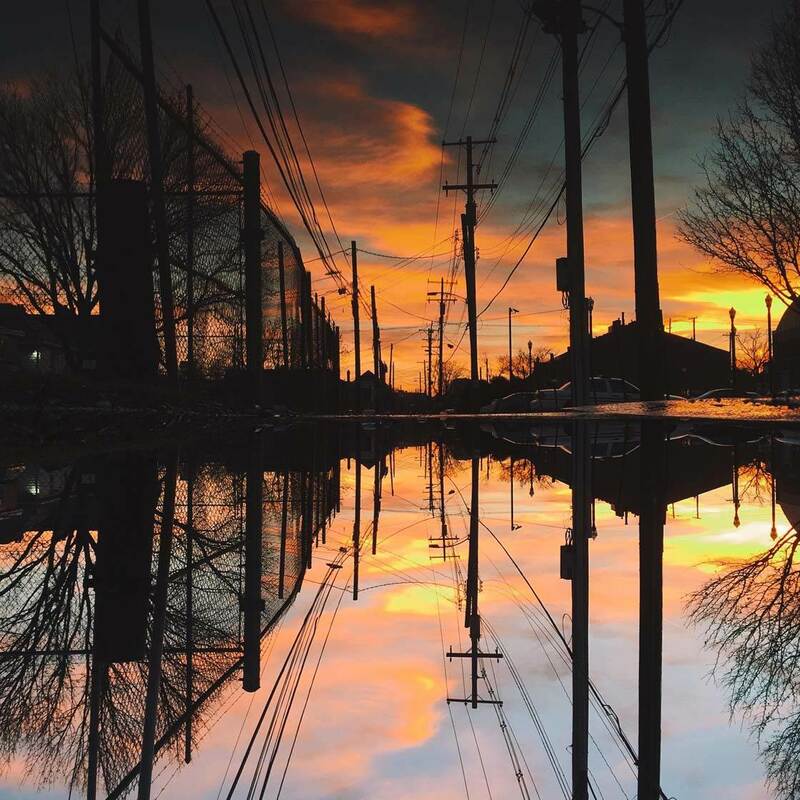 Puddle reflection photography, or “puddlegrams” as they’re referred to on Instagram, has become incredibly popular in the world of mobile photography. Reflections in water are captivating because of the strong symmetrical compositions and natural painterly effects that you can achieve. But you don’t need large bodies of water to take such photos – a simple puddle is all that’s required! In this tutorial, you’ll discover all you need to know about taking the perfect puddlegram with your iPhone.